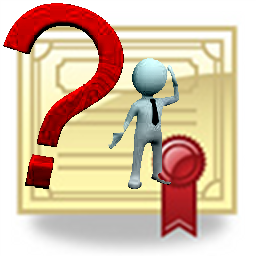 Lost your progeCAD license certificate? We will look it up for you the first time for free, complimentary. Thereafter, loosing one's software license key will incur a $25 lost license personnel time lookup fee, per our published terms and conditions. We encourage our users to back up their data regularly, including electronic assets such as software license keys. Unlike many other software companies, we provide a ready-to-print license certificate for archival purposes with each license order. Nevertheless, we live in a world of unforseen circumstances. We are more than happy to help out the first time complimentary, but alas, repeated lookups do take us away from other duties. 1. Click the "Add To Cart" button down below. Thereafter shoppers choose either "check out" to immediately download or "continue shopping". First-time downloads may ask once for some contact details. 2. CONFIRM the total cost of your order.